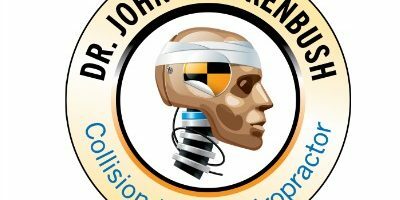 Dr. John Q Quackenbush your go to Phoenix car Collision Injury Chiropractor has been caring for auto accident victims in Phoenix Arizona for more than 34 years. Dr. Quackenbush prides himself in being one of only a few personal injury chiropractors to offer a chiropractic auto injury clinic that dedicates its practice to auto accident victims only. 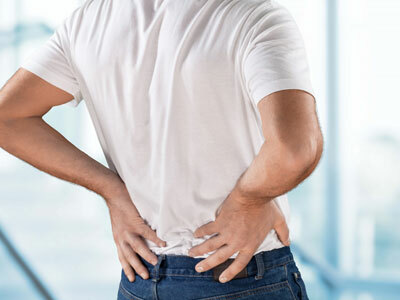 If you are suffering from a spinal injury such as low back or neck pain after your car accident, we invite you to visit our Phoenix car accident clinic right away. 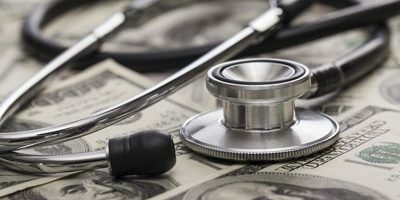 We will see to it that you receive the specific car accident injury treatment you need to fully recover. 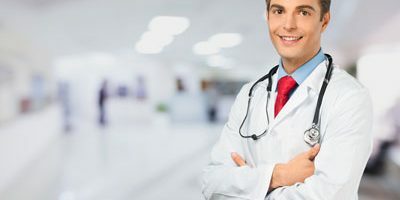 Our car accident treatment protocols includes a thorough examination of the posture of your neck, upper back and lower back spinal vertebrae to determine any potential spinal injury or damage has taken place. 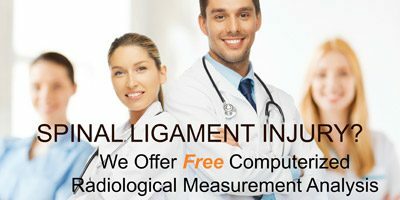 These chiropractic & orthopedic tests will help us determine if your disc is injured and herniated or if there are any undetected injuries from your car accident in Phoenix traffic. We will perform specific chiropractic car accident treatment protocols that are intended to reduce pain and improve mobility. Remember a lack of pain following a car accident does not necessarily mean you are healthy and did not suffer injury. 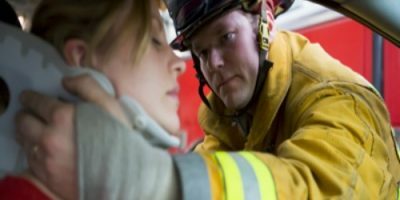 If you have more questions on how to take care of your injuries after an auto accident, contact us today at 602-449-9430. When you schedule an appointment we can see you today!